CJWinter manufactures a premier line of thread rolling attachments, thread rolls and specialty dies and tooling for multi-spindle and CNC machines. 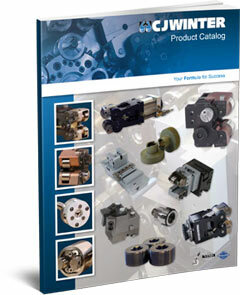 Using our Product Catalog, you can quickly locate the tool you need for your application. Simply fill out the form to the right for easy access to the catalog.